BRISTOL - Bartering for business services may not be new, but it is growing in popularity according to Barter Business Unlimited. Small business owners who would rather trade merchandise or services instead of cash can do so through Barter Business Unlimited. BBU offers services to best match one company with another company for the purpose of trading. 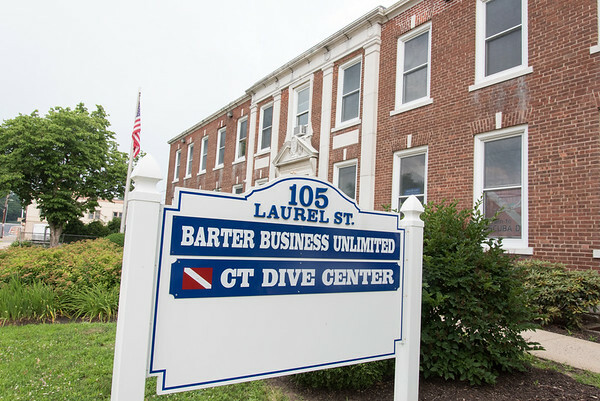 BBU is at 105 Laurel St. and covers about 2,000 local businesses. Joining BBU isn’t just about joining one company. It’s about having access to thousands more and finding just what is needed easily and efficiently. After the customer pays a one-time fee to join BBU, a consultant from BBU will do an analysis on any current company purchases and offer projections for the future. BBU has set up numerous companies with each other and even assisted in negotiations for those that request it. It also provides a line of credit so companies can get in on the trading scene immediately. BBU has access to an online catalog or “shopping mall,” where businesses can see who is asking and offering which products. Their goal is to satisfy each of their client’s needs without making them break the bank. According to the BBU website: By bartering goods and services within the membership network, Barter Business Unlimited also helps businesses increase sales, build customer loyalty, and tap into new markets, all while conserving cash flow. Businesses save needed cash reserves by using barter dollars earned from selling products or services to other member businesses. A business membership lets patrons purchase products direct from other businesses, such as media advertising, travel and entertainment and health and fitness opportunities; and other professional services, such as selling extra inventory. Annual fairs and other events take place where company representatives can meet face-to-face. BBU even directly sends newsletters that feature a company’s services to the clients that are interested in the same field. To find out more about this business for businesses, visit the company website at bbubarter.com. Posted in New Britain Herald, on Tuesday, 3 July 2018 19:50. Updated: Tuesday, 3 July 2018 19:53.